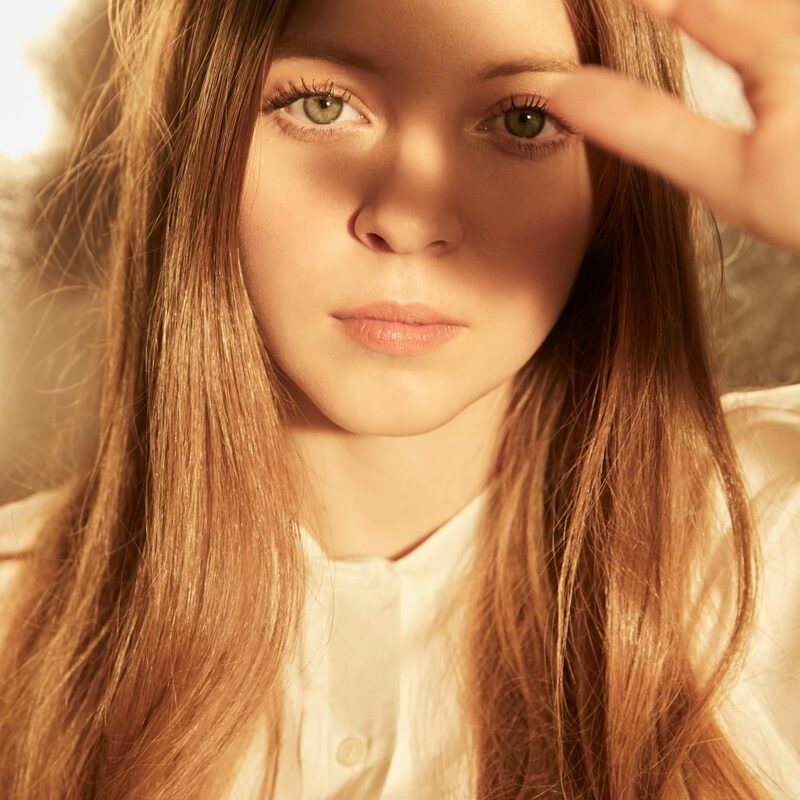 Jade Bird may be from the north of England but she makes a brilliantly fiery type of pop-Americana, that she brings into technicolour life with her magnificent voice (Rolling Stone have described it as “raw and robust”). Tony Visconti, who knows a thing or two about musical stars, has said, “there’s nothing she can’t do”. A quickly-growing audience seems to agree. Her debut EP, Something American, was full of love, heartbreak and marriages that end before they can begin – see “Cathedral,” an acoustic ballad about broken vows. Throughout her music, you can hear echoes of her hero, Patti Smith, and also hints of country legends like Dolly Parton. With her debut album out this year, Bird is now ready to take this to the next level – so we’re ecstatic she’s playing.